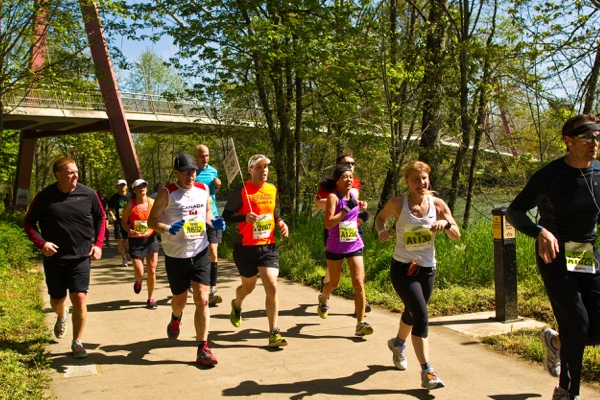 Cheer on friends or partake in a trail run through scenic forests, a classic road race such as the Aquafina Butte to Butte or the Eugene Marathon, a fun "mud run," an easy walk for charity, or even a youth track day. Around here a 5K naturally augments any type of celebration or gathering! From the U.S. Olympic Trials held at Eugene&apos;s Hayward Field to triathlons in Cottage Grove, runners will find themselves running in the footsteps of track legends and alongside present day champions. 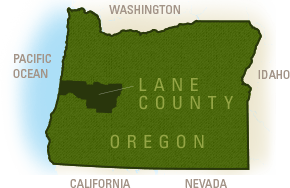 The International Association of Athletics Federations (IAAF) World Championships are coming to Eugene, Oregon in August 2021 for the largest sporting event in the world that year. This will be the first time in history that the championships are held in the United States - and the third IAAF championship to be held in Oregon within seven years.